LIke its rival IBM, HP struggled to adapt to the new model of cloud computing, and its business was declining alongside sales of traditional on-premises hardware and software. Eight months after the split, HPE’s cloud business is a still work in progress. In January, it pulled the plug on its Helion public cloud services to focus instead on selling private and managed cloud capabilities. 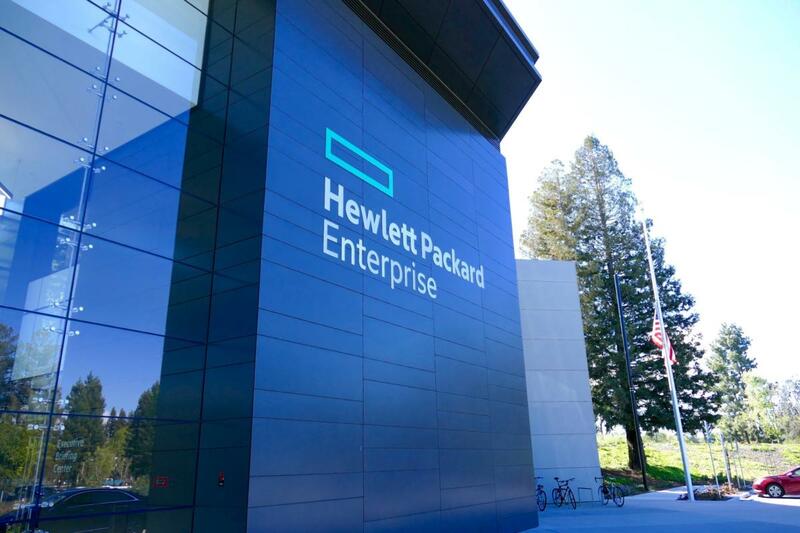 “By bringing these assets together, we create a single organization tasked with a common mission: to provide best-in-class solutions that enable developers and operators to deploy their applications across traditional and cloud infrastructures, simply and effortlessly,” HPE said. It positioned the news as a continuation of its announcement in May, when it said it would spin off its enterprise services business and merge it with CSC to create an IT services giant with $26 billion in annual revenue.